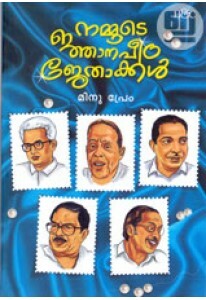 Life of literary contributions of 5 Jnanpith winners in Malayalam d.. 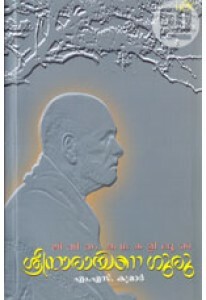 Stories from the life of Sree Narayana Guru written for children by.. 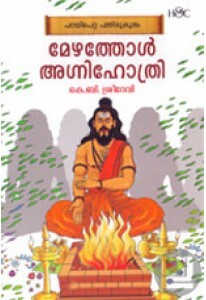 The story of Mezhathol Agnihotri retold by K B Sreedevi. 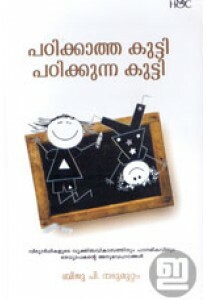 Mezhathol ..
Biju P Nedumuttam shares his experiences as a teacher in children's..